ZEISS has been contributing to technological progress for more than 160 years – with solutions for the semiconductor, automotive and mechanical engineering industries, biomedical research and medical technology, as well as eyeglass lenses, camera and cine lenses, binoculars and planetariums. A leading Pediatric Dental Practice in the Treasure Coast which includes Port Saint Lucie, Stuart, Jensen Beach and Fort Pierce. 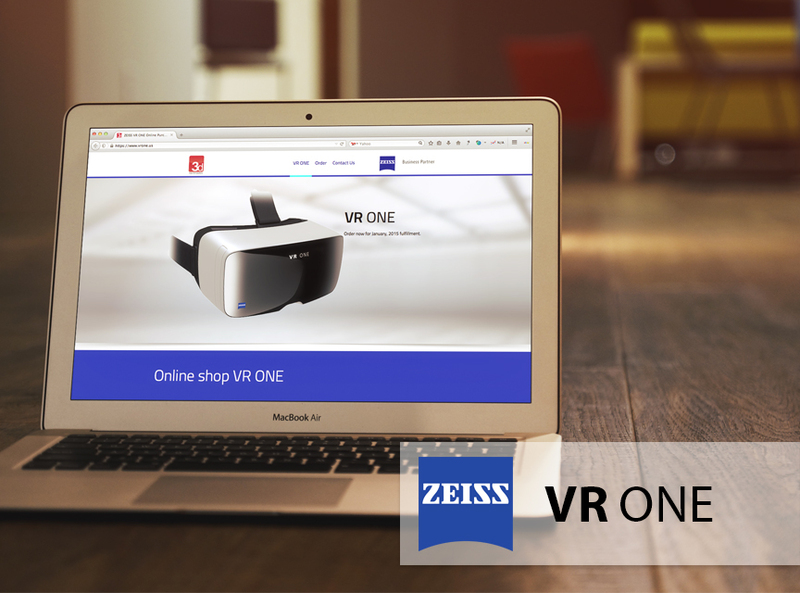 One Team Us, LLC was the company that made changes to ZEISS – https://www.vrone.us. Our team showed that the previous website of Zeiss can be updated or upgraded into Magento eCommerce Platform as well as Web Development and Design. It allows user to follow up records through reports regarding sales, products, customer, reviews and etc.